Lets face it…its pretty cold out this time of year!!! Don’t worry, Schumacher have come to the rescue with this new Beanie hat!! 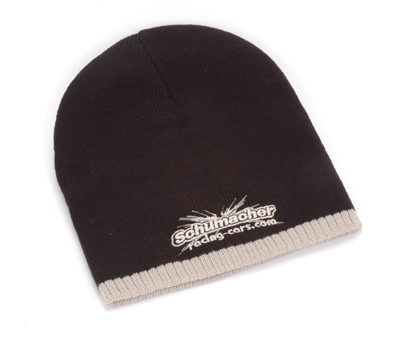 Two tone black and tan made from nice quality knitted material, with the famous Schumacher logo.